Ben Affleck was kicked out of the Las Vegas Hard Rock Casino after being approached by security guards. So why was the Hollywood Celeb asked to exit peacefully? 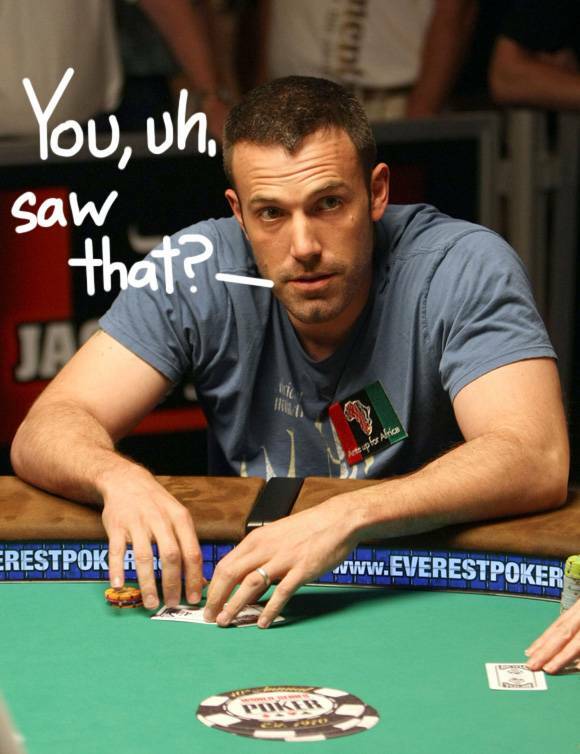 When escorted out of the casino, a security guard remarked, “You are too good.” While some may pause to give Affleck the benefit of the doubt, he does have a history of counting cards that is eerily similar. 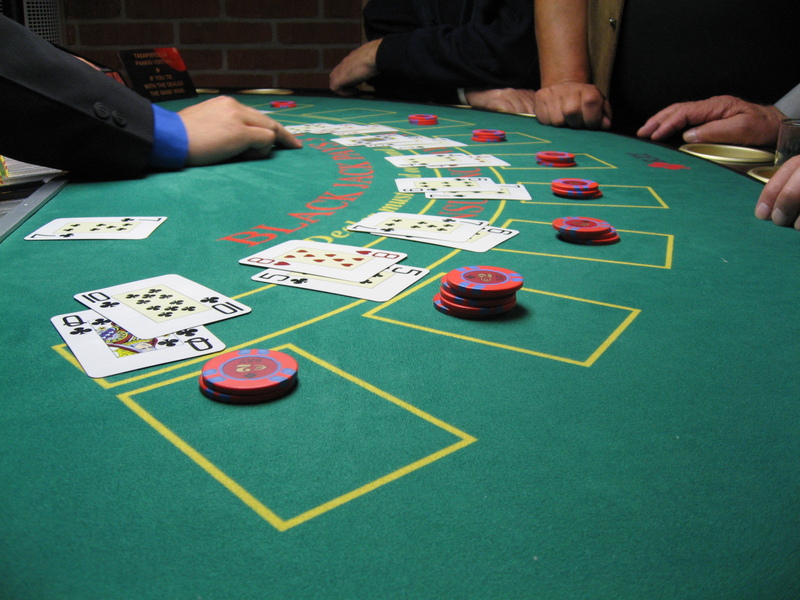 Blackjack is one of the most popular card games, second only to poker. Commonly referred to as 21, blackjack is a comparing game, meaning that each player competed against the dealer instead of against one another. 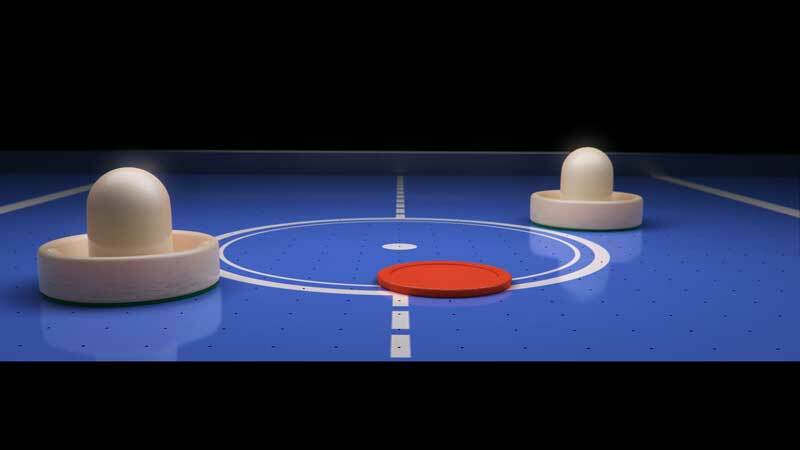 It’s loved for its simplicity yet exciting level of play. 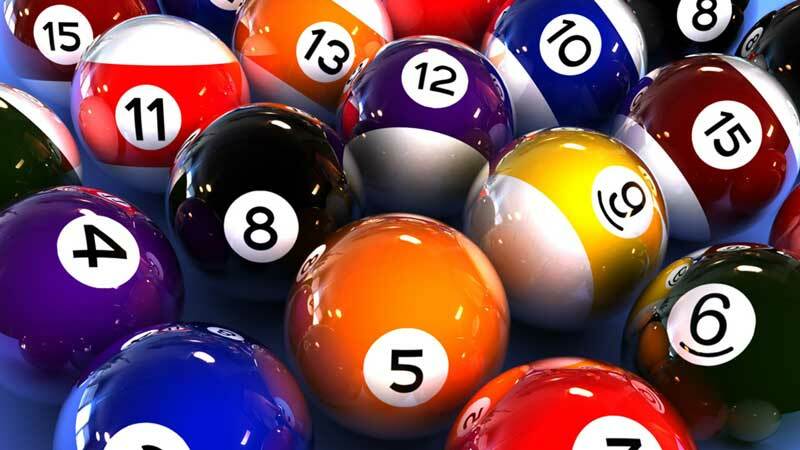 The objective of blackjack is to get as close to 21 without exceeding this number.